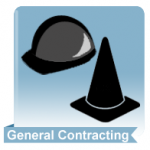 A general contractor is responsible for the daily oversight of a construction project, managing vendors and trades, and communicating information to all parties throughout the course of the construction. 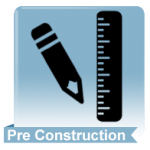 After a general contractor is employed by a client, the general contractor first assesses the project-specific documents. Site visitations are required in the case of renovations to gain a better understanding of the projects. The contractor then provide an estimate considering the cost of materials, equipment, and labor. At Urban Eco, our combined team has over 500 million dollars of experience in commercial construction. 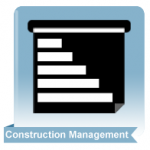 This gives us an understanding of the entire commercial construction process from permitting and design to sound construction execution. 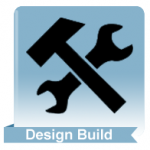 We can work with your existing design team or act as a design-build contract, depending on your project needs. Know that our reputation for high quality work is our biggest asset, and we look forward to sharing our expertise with you. We have a lot of successful case studies, and we guarantee to deliver quality, timely, and budget-friendly construction and superior services.